Looking for that unique present that stands out from the rest? Look no further than our guide to the 12 best Andy Warhol-inspired presents. From phone cases and perfume to Uniqlo t-shirts and Converse trainers, the father of Pop Art has left his mark on our quirky gift selection. These Converse X Andy Warhol All Star Banana print trainers will definitely make the wearer standout from the crowd. Part of a larger series, these are ideal for art lovers and cool wannabe dads. 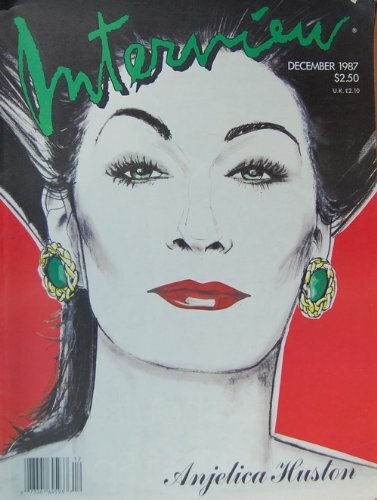 With the sad news that Interview magazine has now closed operations, this exceptional copy of the magazine – that Warhol started in 1969 – with Angelica Houston on the cover is a must for the nostalgic, fashionista bookworm in all of us. 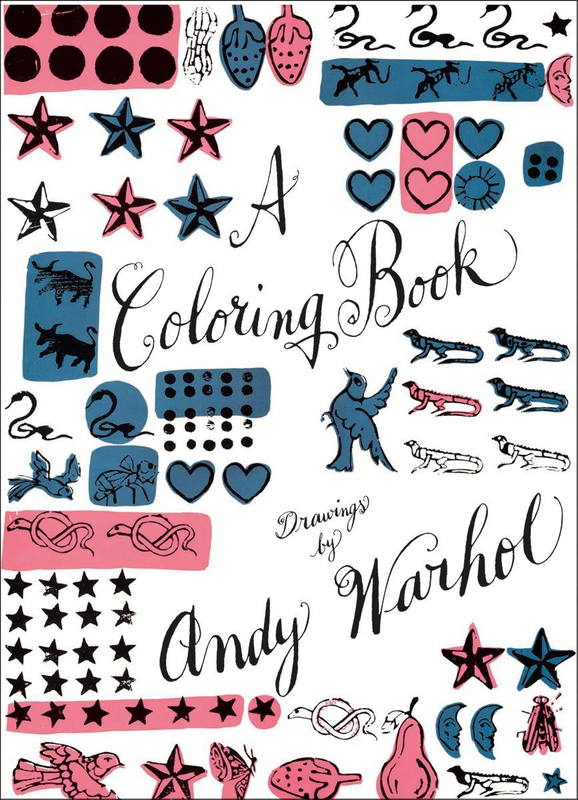 Thames and Hudson’s A Coloring Book by Andy Warhol, filled with whimsical animal drawings, is a charming introduction to the artist for any art enthusiast regardless of age. 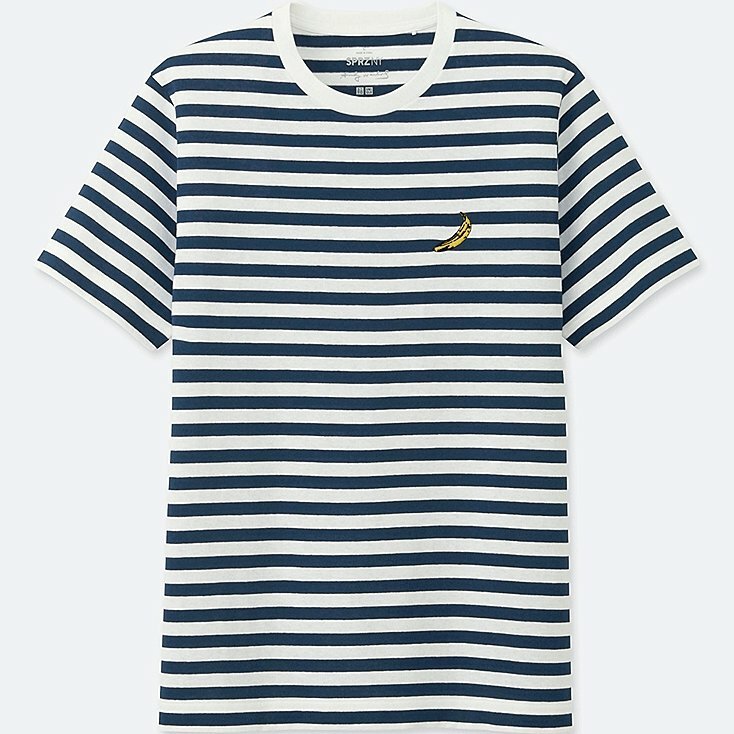 Andy Warhol loved a stripy tee and this one with Warhol’s silkscreen banana embroidered on as part of Uniqlo’s special collection inspired by the American pop artist will make the wearer the envy of all Breton-style top lovers. 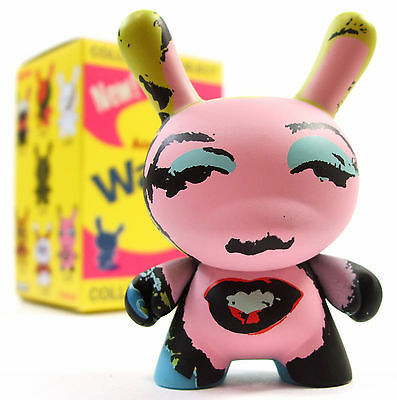 For the child in all of us, this Kidrobot miniature figurine has been Andy Warhol-ized and makes for the perfect fun gift. 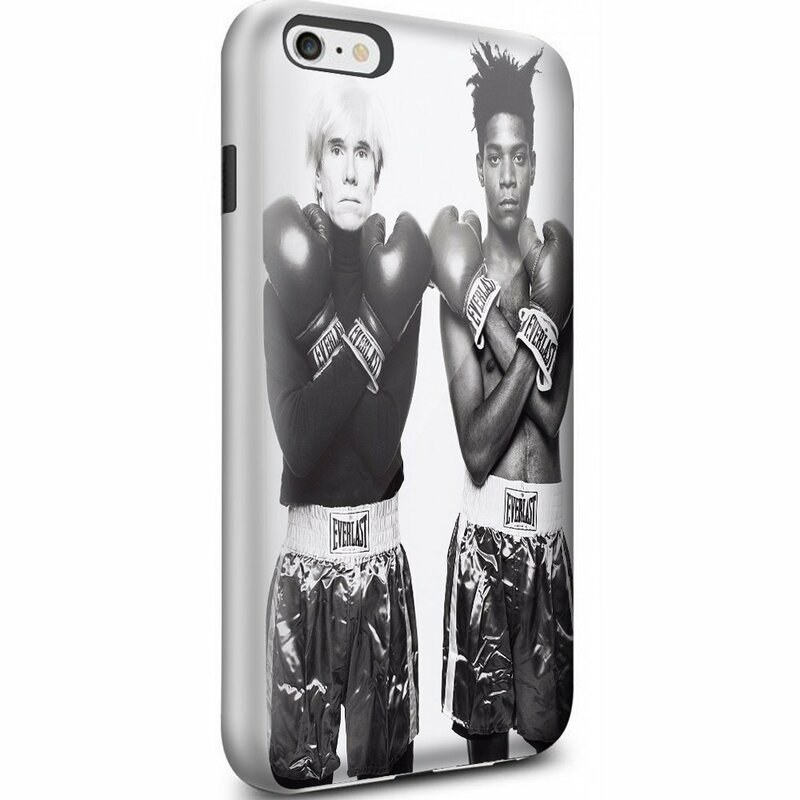 This phone case features an image from the famous photo series of Andy Warhol and Jean-Michel Basquiat boxing. Made to fit many phone types, it will turn any Pop Art lover’s phone into portable art. 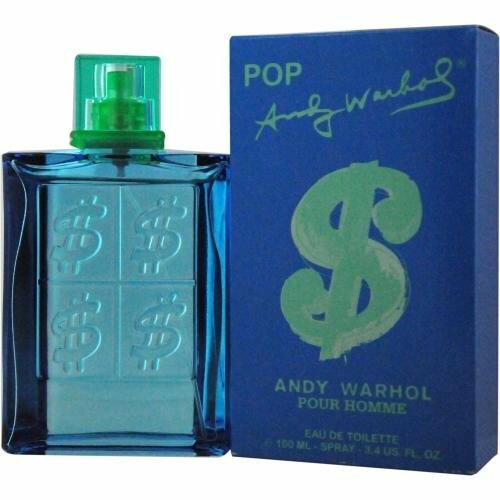 Perfume is always a fail-safe present, so why not give the man in your life the smell of money with Warhol’s POP? Before there was Instagram, there was Polaroid – the original instant photo. Andy Warhol used to take his Polaroid camera everywhere, snapping his life to create a visual diary. 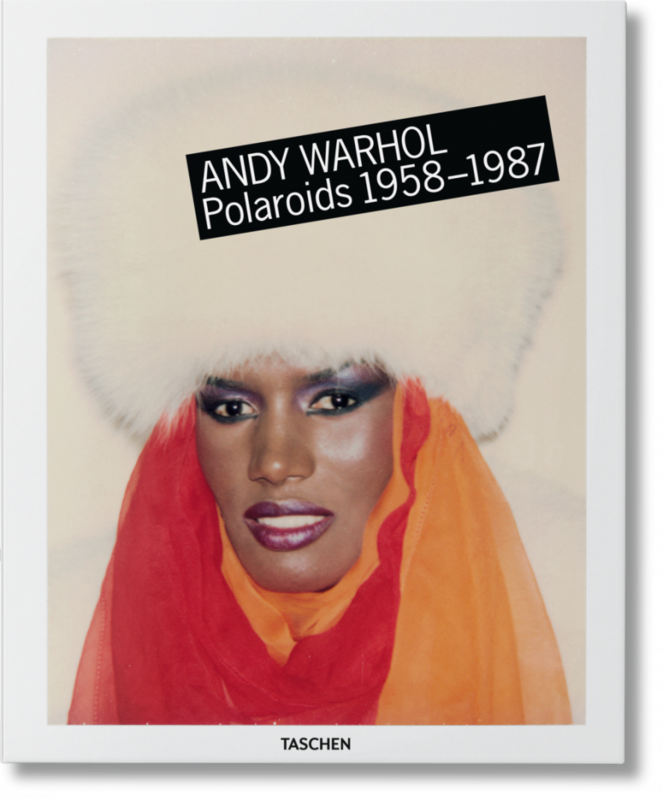 So this tome filled with famous faces including Grace Jones, Debbie Harry and Mick Jagger is just the present for the photographer in your life. 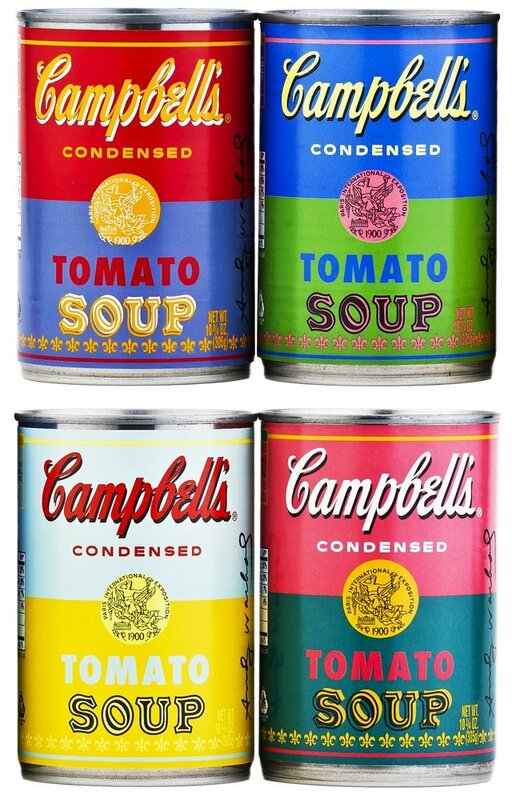 Warhol transformed the basic soup tin into a work of art; these limited-edition Campbell’s Tomato Soup cans will brighten any kitchen shelf, making them almost too good to eat. It’s 12 years since Sienna Miller channeled Edie Sedgwick, Warhol’s muse du jour in Factory Girl. But the film never gets old, just like its captivating starlet, and this DVD is the ideal gift for any party animal. 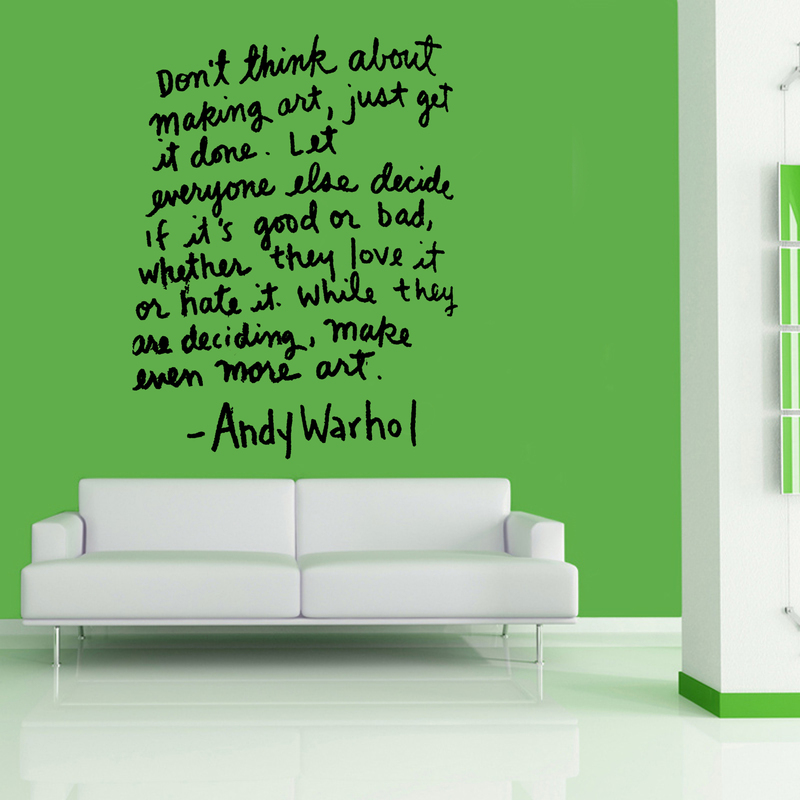 Don’t worry if your present budget doesn’t stretch to buying an actual Warhol work of art, this wall vinyl quote makes for the perfect room update and ideal for any friend moving or wanting an interior design revamp. It’s also a pretty damn good life motto. 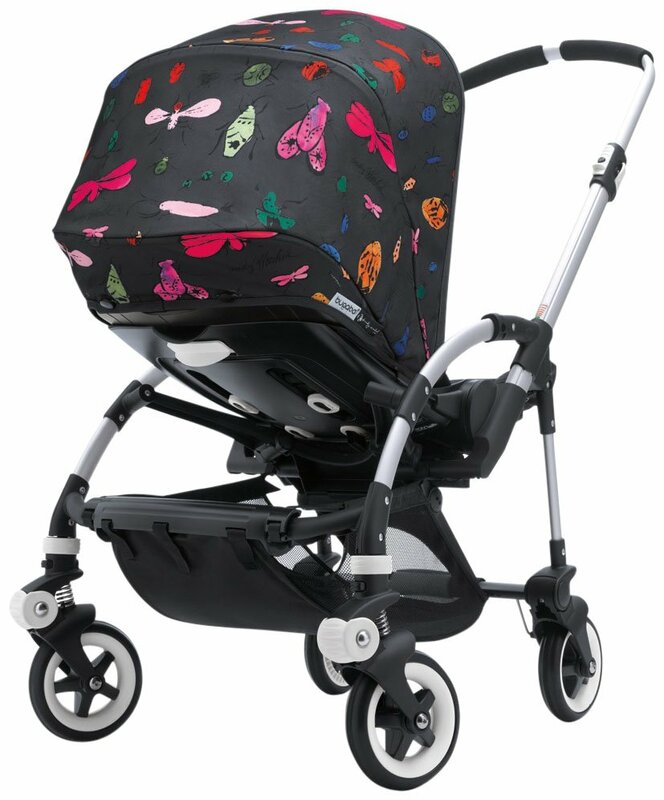 The Bugaboo special-edition stroller canopy as sported by actor Josh Duhamel, is the perfect accessory for any expecting couple and adds a splash of cultural sophistication to your buggy.